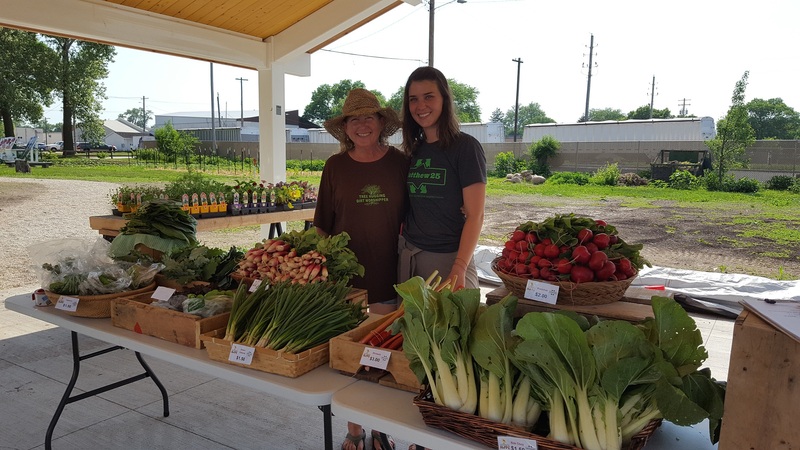 Buy our produce fresh from Matthew 25’s Urban Farm at our Cultivate Hope Market! Check below for more information about what will be offered at each market, such as music or fitness activities. Note: Please leave your dogs at home. We love our furry friends, but because we’re growing food on the farm we can’t allow them on the premises. If you would like to receive a weekly Market email with a list of what will be available, click here to sign-up! Be sure to select the Cultivate Hope Market email list. We will post information once market season starts again in late May!